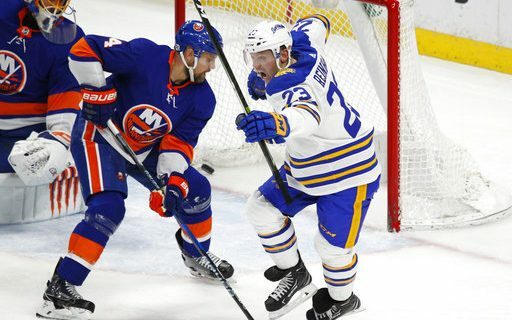 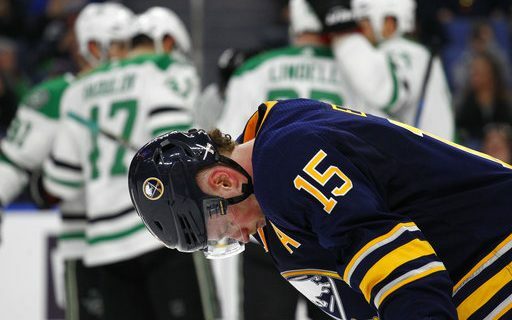 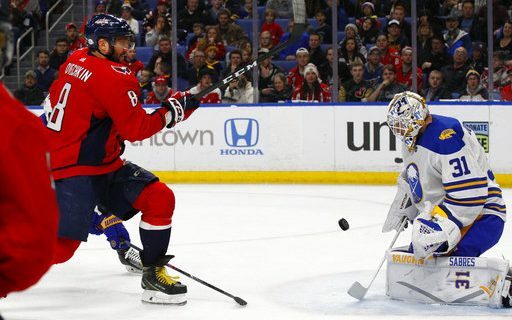 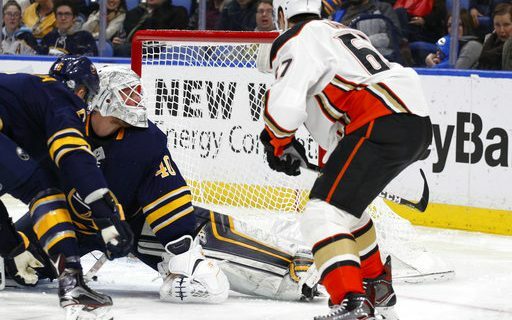 by Budd Bailey, Buffalo Sports Page Columnist The Buffalo Sabres reached one milestone number on Thursday night, and didn’t hit another one. 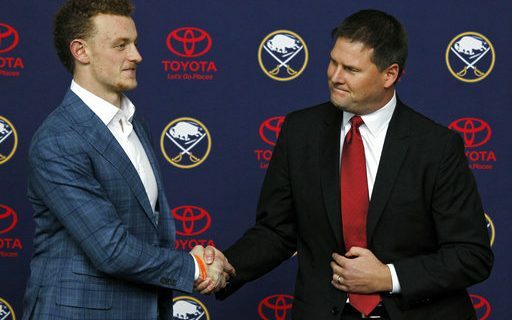 Both pieces of news were more than welcome…. 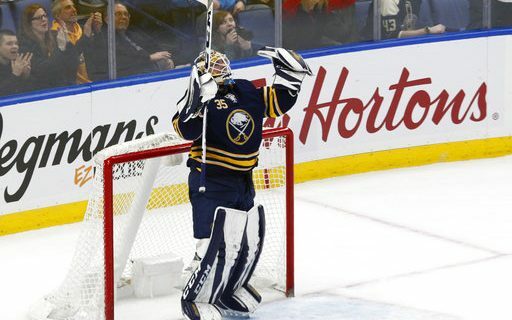 VIDEO: Sabres Defeat Devils in OT 4-3.